Broke & Fabulous: So all about that: gold, gold, gold! All that glitters may not be gold, but all that is gold is wonderful. I truly believe in the Baroque trend of wearing gold head to toe-- though not all at the same time. Though you can certainly create a look entirely of gold, I suggest choosing one piece and letting it shine. 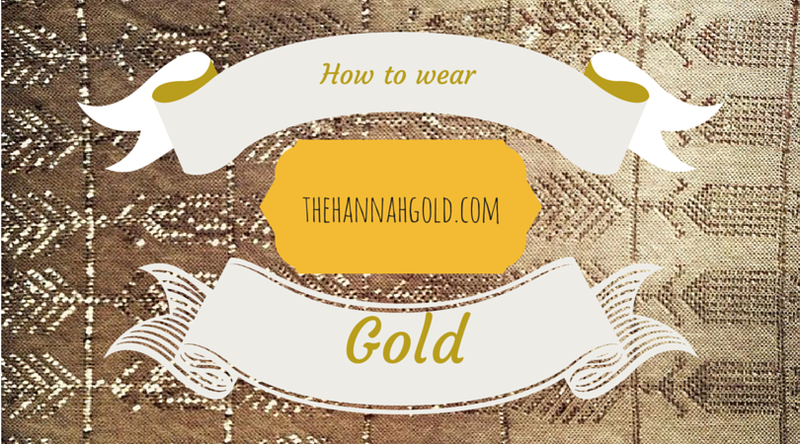 Here's my favorite ways to wear gold from your face to your feet. 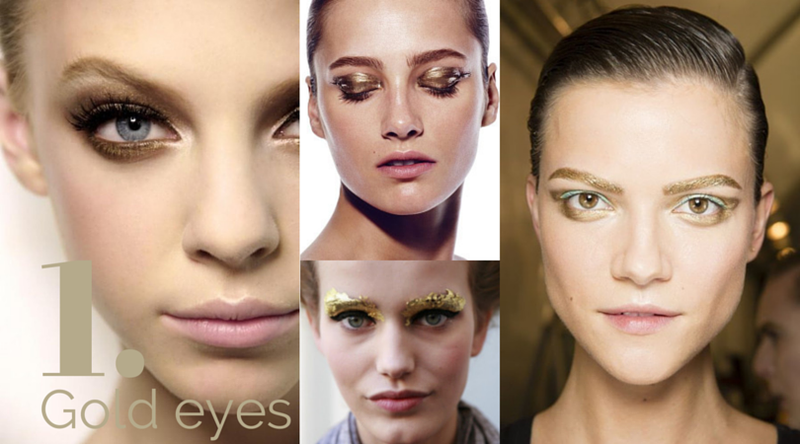 My favorite part about wearing gold on your lids is that you can go as subtle or as bold as you want. I'm obsessed with the gold brow, but I'm too nervous to try it. 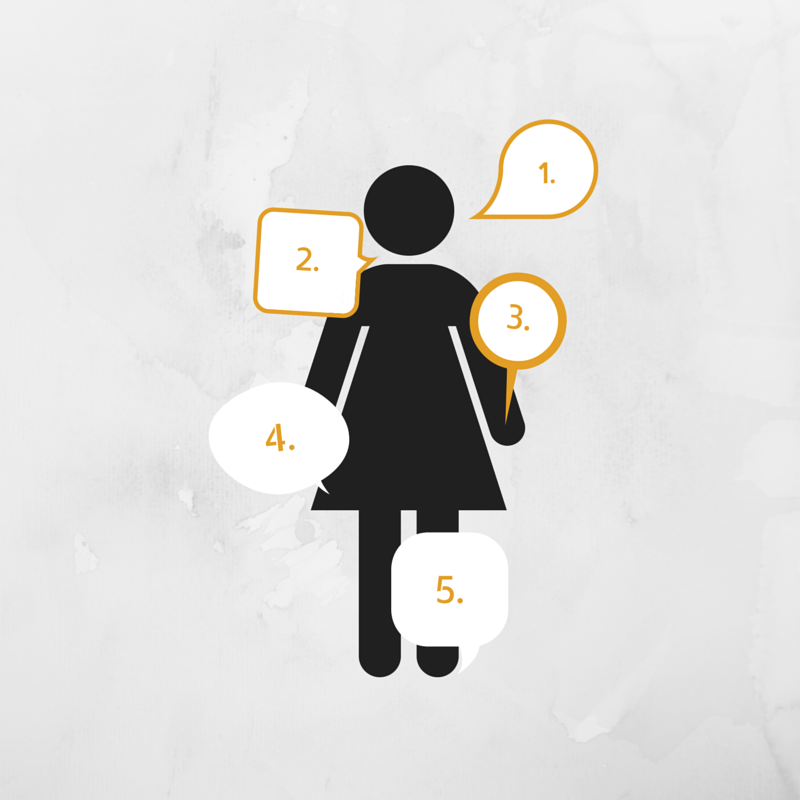 Gold jewelry, besides looking spectacular on warm skin tones, draws attention to any outfit. 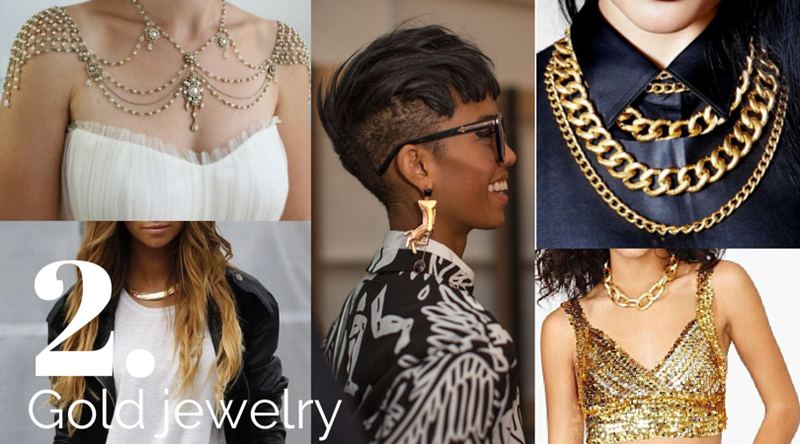 Wear a little or a lot, or keep the shape simple or unique; there's no wrong way to wear gold jewelry! If you're looking for a little less impact but a little more surprise, go for gold details. 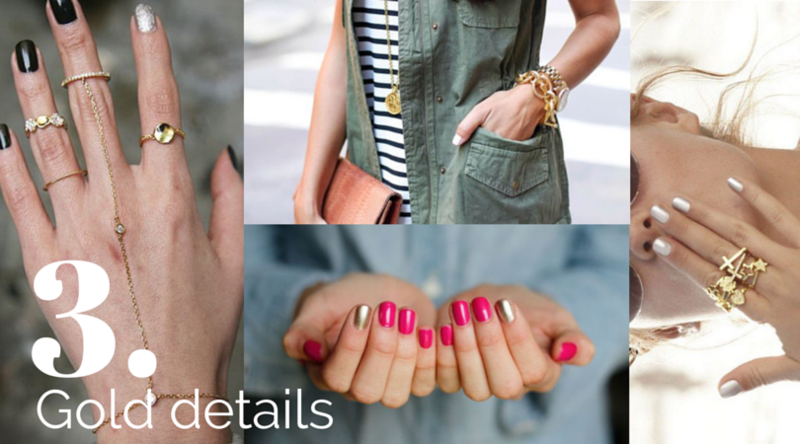 Rings, bracelets, or statement nails are great options to wear in gold. 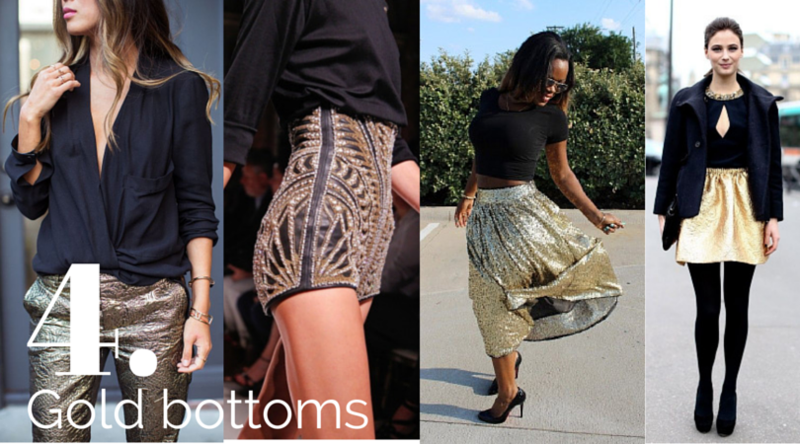 Sequins, beading, pleather, embroidery-- there are so many ways to wear gold clothing. 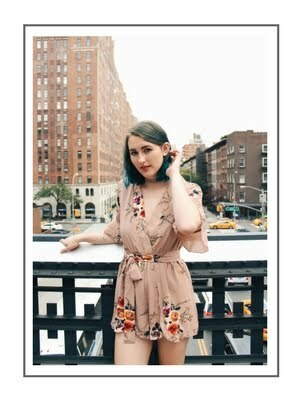 I like wearing gold in the bottom half of my outfit to break my waist up and to draw attention to my outfit as a whole instead of an individual part of my body. Dorothy had her ruby slippers, but you can have your gold shoes. 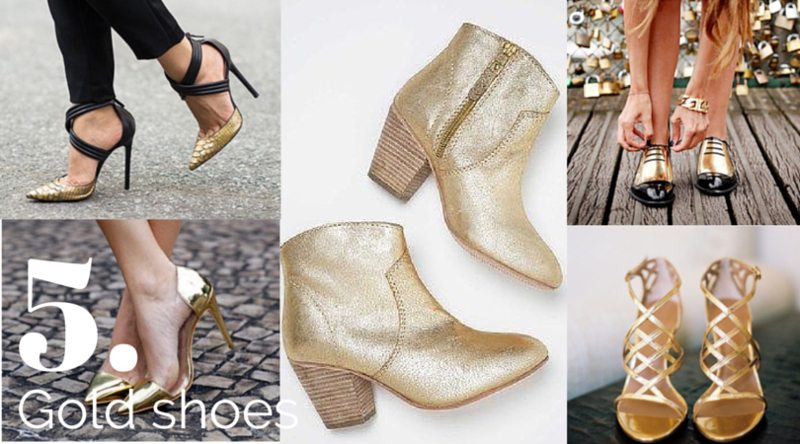 Heels, whether partially or fully gold, are a classic choice; or you can try the more unexpected gold booties or flats.